Splento provides high-quality, professional photographers in London for all types of photography; from headshots, corporate events and conferences, to venue, food and product photography. It's our pleasure to offer a special discount of 20% for Citizen Event attendees and organisers. 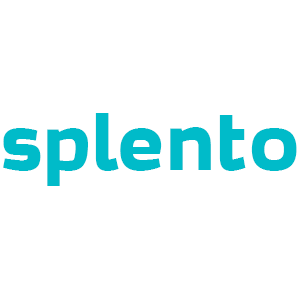 To redeem your 20% discount and book our PRO Photographers, please email us on splento@splento.com with the details of where and when you require our photographers, the type of occasion and for how long, and we'll take care of the rest.